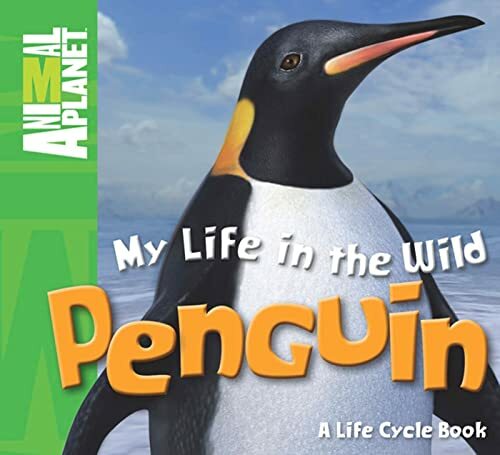 The leading media brand for all things animal, this is an exciting and innovative book program that continues to deliver engaging, high-quality information about the animal kingdom. Launched in 1997, Animal Planet today has a unique global reach. It is broadcast in more than 96 million US households and 165 other countries, in 24 languages. An illustrated and evocative narrative weaves a story around the life cycle of a young animal as it grows into an adult. Stunning illustrations capture the essence of an animal's character, behavior, distinctive features, and habitat. Excellent for reading aloud and for budding young readers to read alone. Professor Phil Whitfield is a lecturer in zoology, biology, and parasitology at King's College, University of London. He is also an author and consultant, producing books on science, technology, and especially the life sciences. His past works have been shortlisted for the Rhone-Poulence Prize for sceince writing. He lives in London, UK.